10 years ago I started pet sitting, effectively getting on a roller coaster I knew almost nothing about. In less than a year, I had to hire employees to keep up with new clients. I’ve put my all my secrets into this book, including my forms, website strategy, organizing your services, defining your rate system, marketing that worked (and didn’t), how to differentiate your business and compete, and why this business is crazy, terrible, and the most fun you can have. 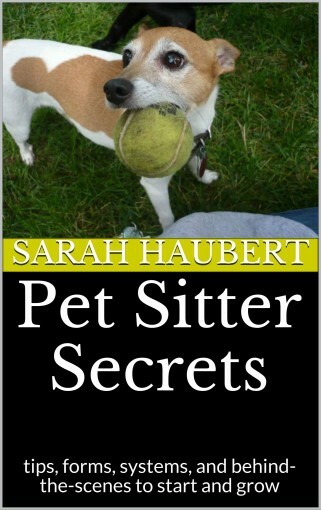 There’s room for more excellent pet sitters! The Shroud Of Turin is a linen cloth that bears the image of a man that is believed to be Jesus of Nazareth. Some Christians deem this to be the burial shroud of Jesus, as it is the imprint of a man bearing wounds consistent with crucifixion. This book examines the scientific evidence, the cloth, blood stains, radiocarbon dating, and DNA analysis. It also covers the current restoration status performed on the Shroud Of Turin. 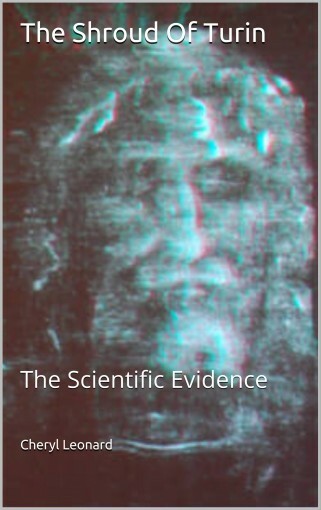 This phenomenon of The Shroud produces intense reactions, as the mystery bewilders scientists, physicists, theologians, and historical researchers. This book details the evidence conclusions. “…had me turning the pages obsessively from the very beginning.” Readers Favorite.Enter the legacy of the legend… Brigitte has been chosen to renew the treaty between Atlantis and the ancient bloodline of Lemuria. As an emissary of nature, her betrothal would ensure the continued function of the Crystal Grid, the life source of the ten kingdoms of Atlantis. But as Brigitte prepares to leave from her home in the magical Dreamvale, her people are attacked by a storm of shadows. Now she is running for her life. Upon her arrival in the ruling city of Atlantis, she meets D’Vinid, a dejected musician who lives the quintessential Atlantean lifestyle of revelry, escapism and apathy. 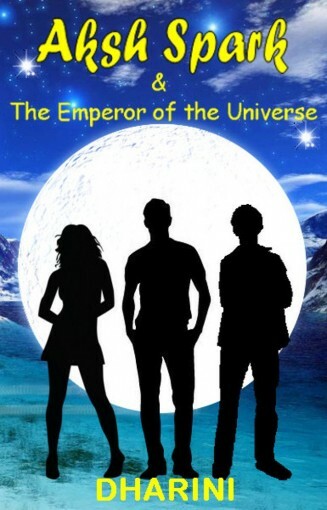 Under the eclipse of a sacred festival, they are swept into an attraction they cannot resist. 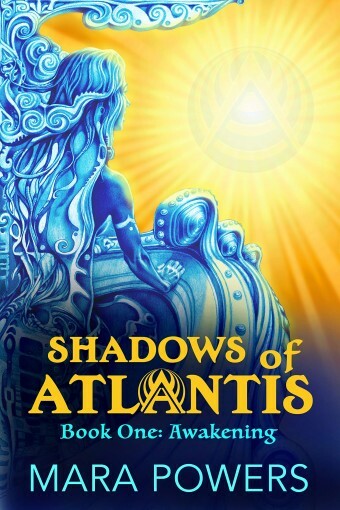 Their union may protect humanity from its worst enemy – the shadows of Atlantis. But there is one problem, this man is not her betrothed. Brigitte soon discovers that the corruption of the Grid could very well be the Grid itself. Citizens have neglected to attend the rituals required to charge the crystals with their psychic emanations. Some have fallen prey to an epidemic called “the madness”, caused by shadowy parasites that feed off human suffering. But as nature always strives toward balance, the crystals have activated a genetic upgrade among the people. The youth have begun to express supernatural powers. Could it be that D’Vinid and Brigitte are meant to be leaders among the awakened? And if so, why does it seem impossible for them to be together? A mysterious tale of romance, seduction and betrayal that reaches just enough into the modern mind to ask – will we learn the lessons of Atlantis? 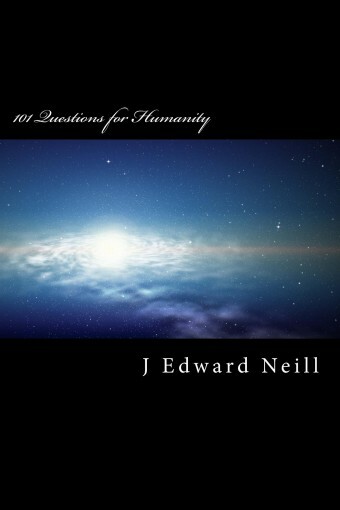 101 Questions for Humanity – The supreme coffee table book for armchair philosophers. Designed to provoke, question, and challenge. Crack the cover open during big parties, small gatherings, or lonely nights on the couch. Once you taste one question, you’ll want to devour them all. 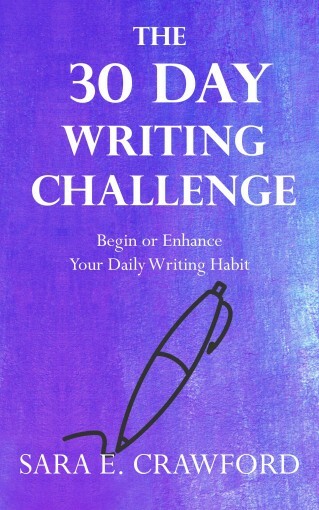 Do you want to take your writing to the next level?The 30-Day Writing Challenge encourages beginner and advanced writers alike to stretch their writing muscles and create or enhance a daily writing habit. 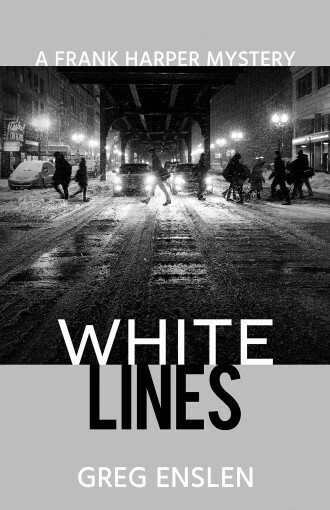 Each day, a new writing exercise/prompt is presented in an inventive collection that focuses on technique, inspiration, and craft by taking a comprehensive look across multiple forms and genres of writing. 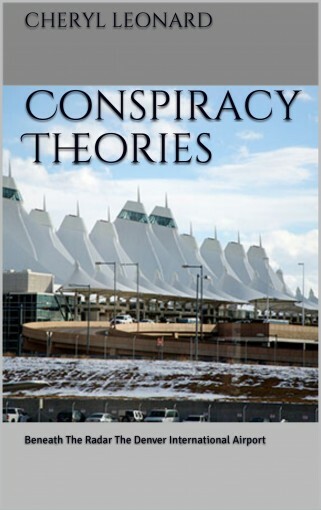 For over two decades, The Denver International Airport has been the topic of numerous conspiracy theories surrounding its true purpose. The narrative has been shrouded in secrecy, with the basic belief presented that below the airport are underground bunkers and tunnels, for the New World Order of the elite population, to be used as their headquarters in an apocalyptic event. This book is an examination into these proposed theories concerning the history behind the airport, including necessity and funding, strange artwork murals, statues and sculptures, floor carvings, dedication marker and time capsule, symbolic runway designs, bunkers, and tunnels. The summary of the evidence will allow the reader to calculate their own conclusions and determine further research on this highly debated matter. 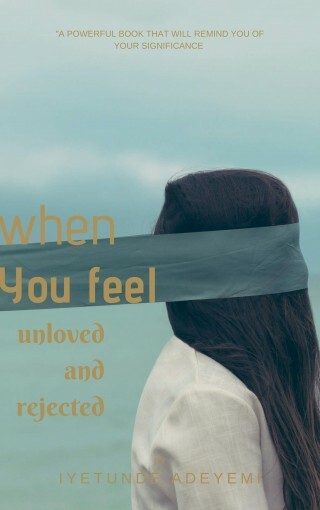 This book is about how i overcame every form of rejection and how you also can too. life is full of ups and downs and we all need that strength that will keep us going. Hands-On Math: Building and Understanding a Parabolic Reflector introduces the reader to conic sections and explains how to build an inexpensive parabolic reflector. 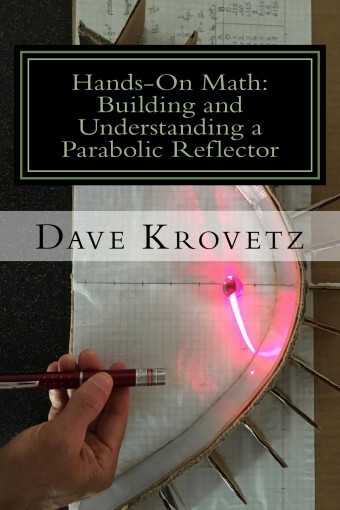 Building a parabolic reflector and working through the associated math is a project easily tailored to classrooms from Algebra I through Calculus. Hands-on and enjoyable, this project is ideal for demonstrating the beauty and power of math in every day living. The text includes detailed building plans and step-by-step instructions (accompanied by numerous photographs) for designing and building a parabolic reflector. The mathematics of the parabola are presented including a derivation of the equation of the parabola from its geometric definition and multiple proofs of the reflective property of the parabola. Methods for working with quadratic equations – factoring, completing the square, and graphing – are presented. Multiple problem sets are provided for practice, along with a complete answer key.